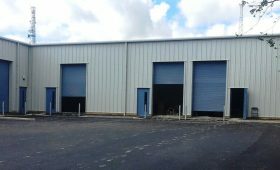 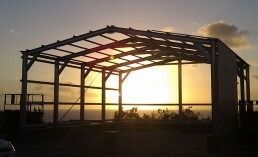 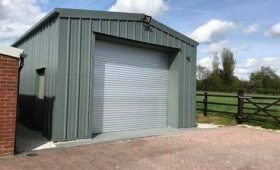 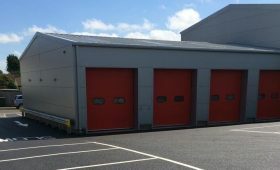 Our comprehensive range of prefabricated steel buildings offers you a perfect building solution that can be customised to suit your individual needs and budget. 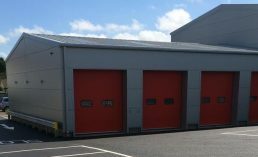 Our expert advisors will listen to your requirements and help you make an informed choice of the right building type for your needs. 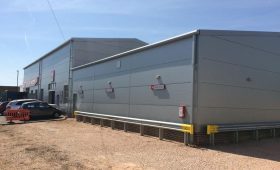 Our partner architects will help you with your planning application, we can prepare your foundation and our professional assembly team will erect your building. 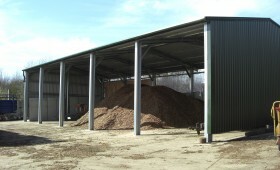 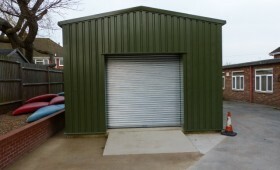 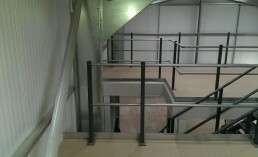 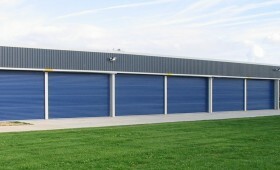 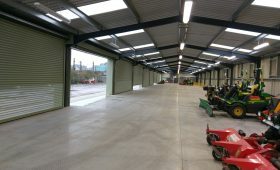 We can kit out your building with a mezzanine floor if required.